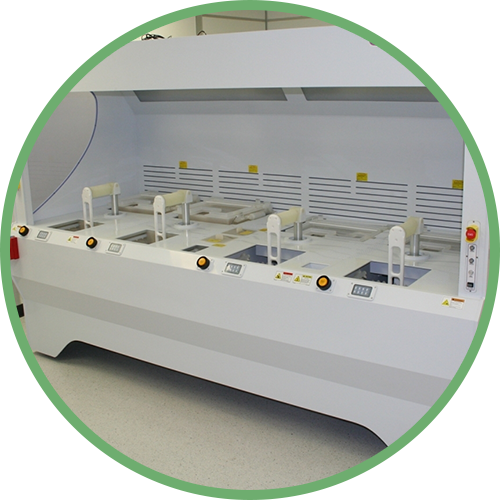 State-of-the-art ALD systems for research and development through to full scale production. 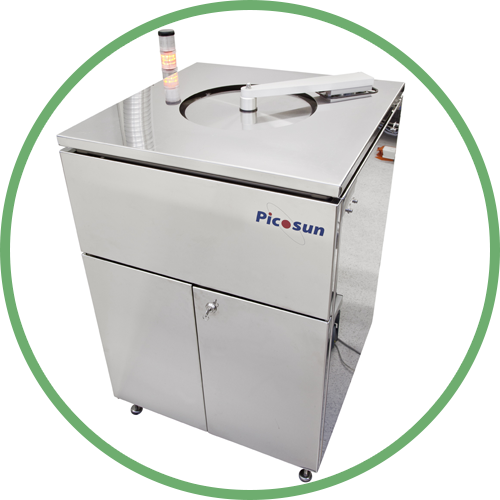 Includes the Plasma Enhanced ALD (PEALD), Roll-To-Roll ALD systems, Powder Coating ALD systems & Vacuum Cluster tools. 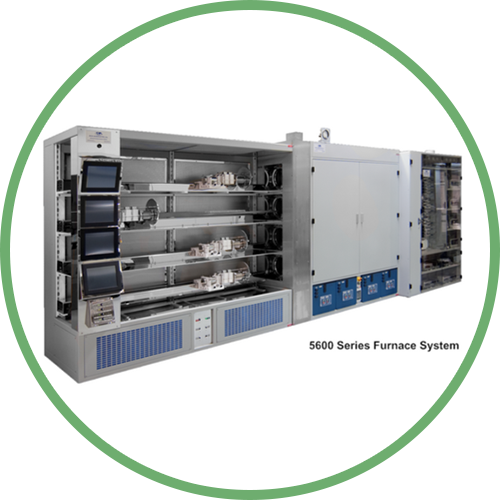 Horizontal R & D and Production Furnaces, horizontal and vertical Furnace Elements Insulation and Vestibule Blocks, Astra Furnace Controller, Vacuum & Convection Ovens. 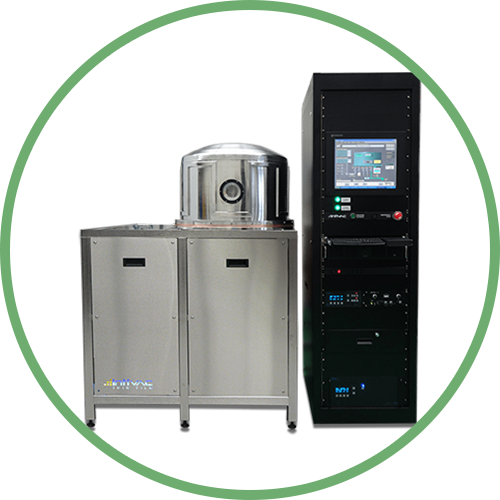 Manual/semi-auto and fully automatic wet stations, chemical distribution systems in-line & immersion chemical heaters, ultra-pure DI water heaters, megPie single wafer radial megasonic transducer. 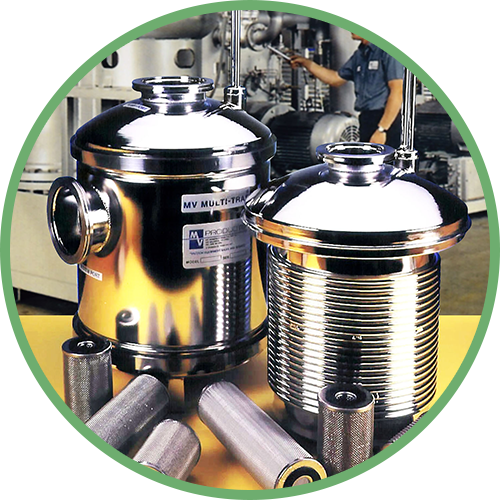 Stainless, quartz or kynar direct-coupled megasonic tank systems. Custom immersible megasonic trays. 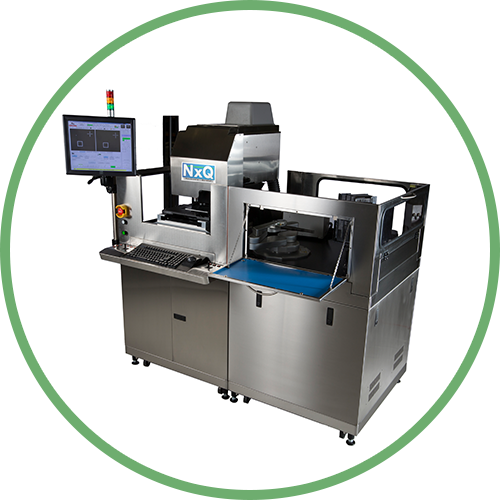 Mass wafer transfer systems, SMIF pod/de-pod, sorters, EFEMs, reticle storage systems, RFID tracking systems, 450mm FOUP, EUV pod openers. 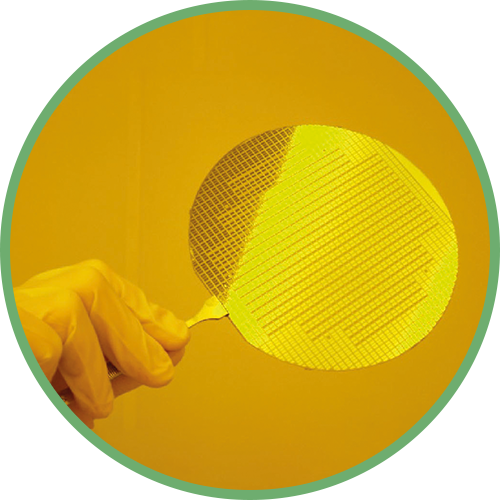 At the MV Products Division of Mass-Vac they are continually conducting research and development devoted to improving the quality and effectiveness of their products. 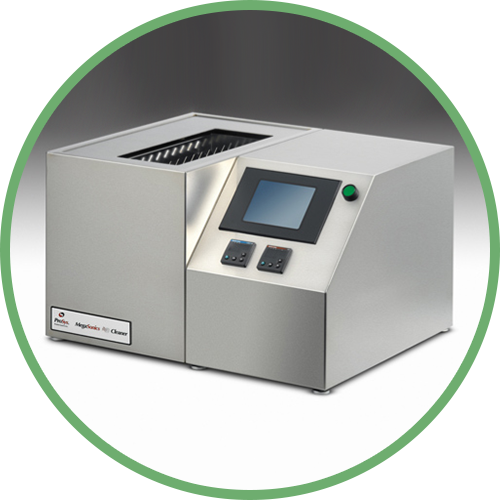 Their product lines fall into three basic categories: Vacuum Inlet Traps, Vacuum Pump Accessories, and Degassing Systems. Advanced contact/Proximity Mask Aligners. 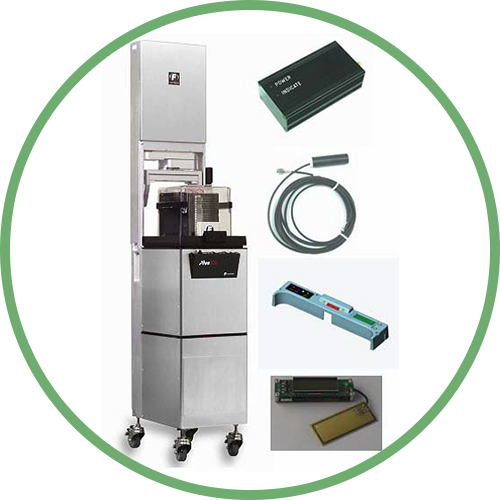 Incredibly fast and accurate electromagnetic linear stage motors, superior auto alignment, Integrated OBS and IR backside alignment, dual arm robot and pre-aligner optimized for highest through-put. 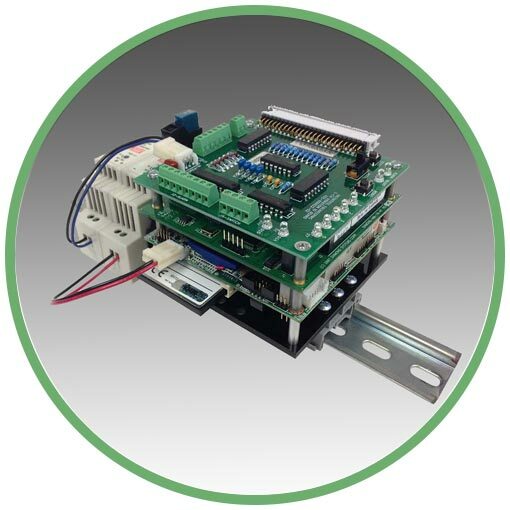 1x proximity stepper for full field or step and repeat exposures. 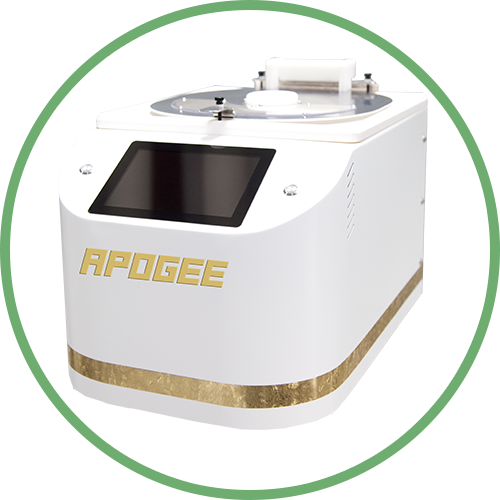 Available in Roll to Roll or large area substrate formats. Originally a division of Brewer Science Inc., the Cee® business owned and staffed by former employees of Brewer Science. 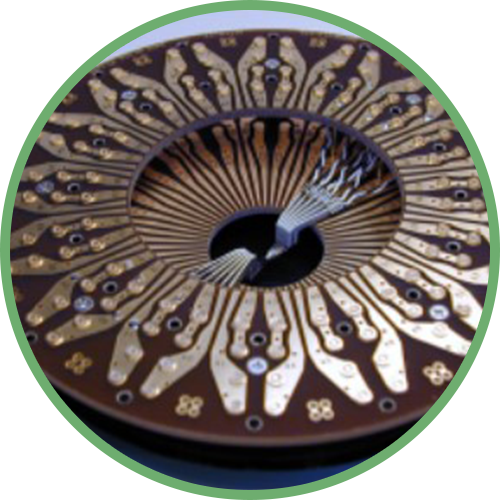 Wafer Inspection Services, Inc ™ manufactures Particle Detection Systems for several applications. 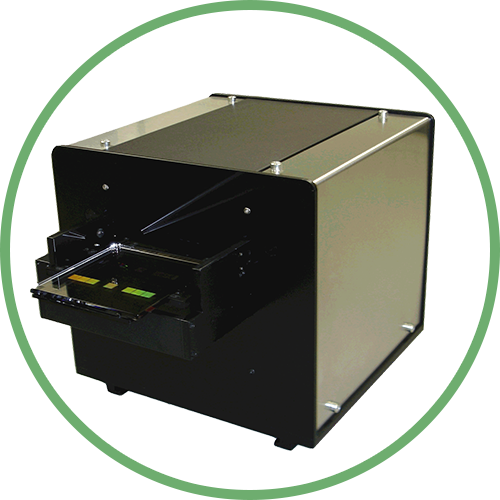 Our low cost Reticle base unit is the PDS 1020-G2, adaptable for wafers.